death/thrash outfit ARISE, have released the digital single “Kreation Of Time”. To accompany the release of the single the band is also making their video debut. 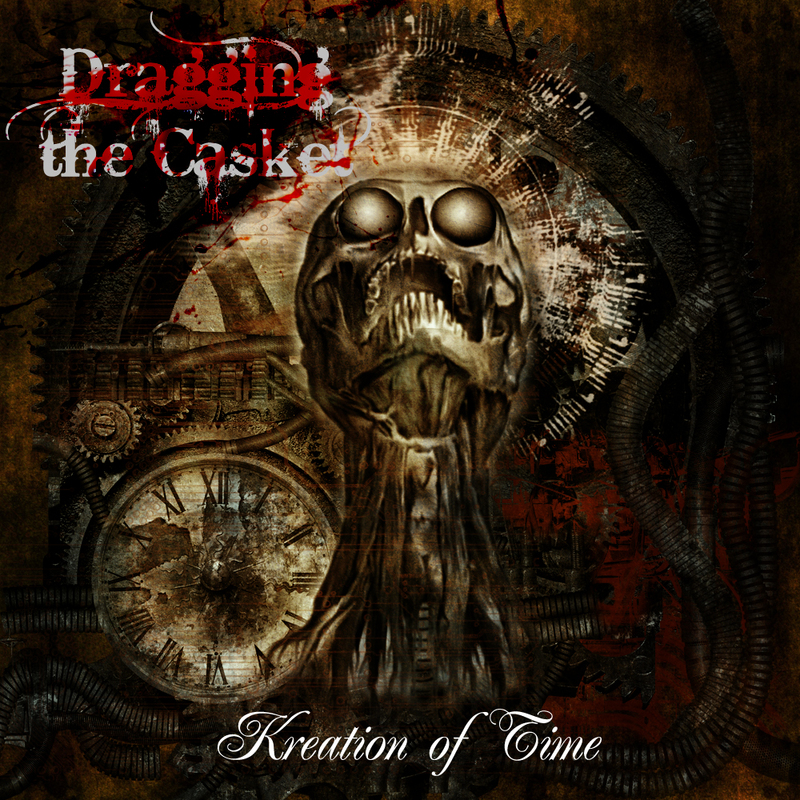 DRAGGING THE CASKET released its debut album “The Undead” in June 2011.